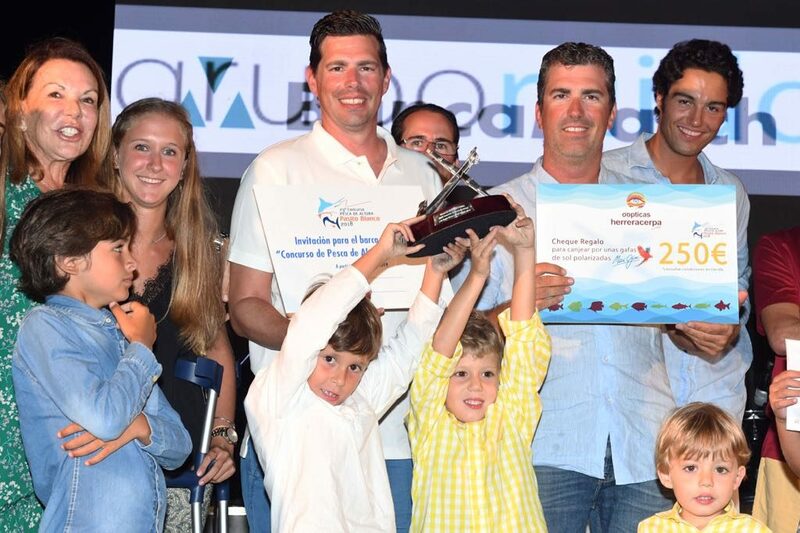 29th Pasito Blanco Fishing Tournament | Fish On! 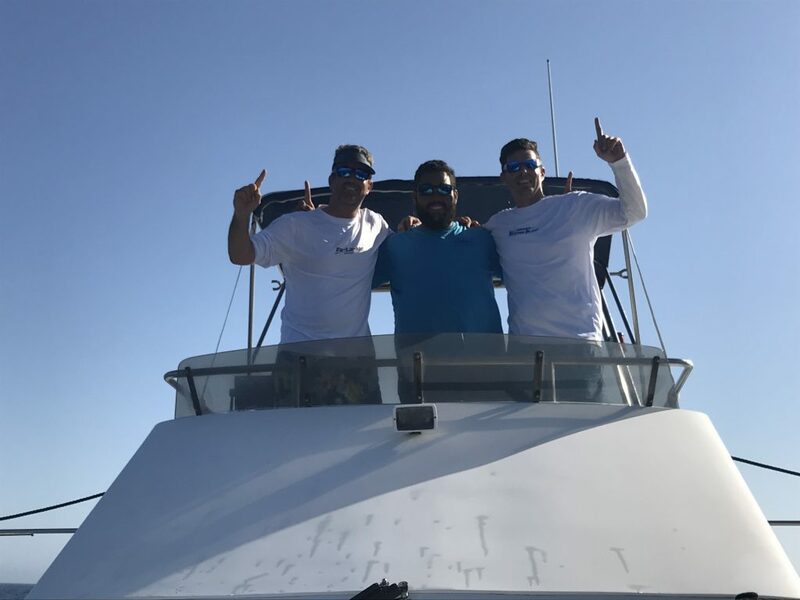 We won this tournament out of 27 boats with the release of 1 blue marlin of 450 pounds. Hat trick of Big Eye Tunas!